Many are still shocked over the news of Brad Pitt and Angelina Jolie’s split, wondering why it happened. TMZ also claimed that Angelia was “fed up” with Brad’s “anger problem” and use of alcohol and drugs. Another source shared with E! News, "Every married couple has its own dynamics. Fame adds an additional complication but they are going through what many families face. It's a difficult time." Months before the split, sources told “Extra” that there was trouble in paradise. The couple were apparently having issues and Angelina was already considering divorce. The two were last seen at an L.A. pancake house in July, celebrating Knox and Vivienne’s 8th birthday. Angelina also did not spend Father’s Day with Brad this year, opting for a performance of “Hamilton” with her boys and brother. Jolie has hired famed attorney Laura Wasser, who also represented her in her divorce from Billy Bob Thorton. 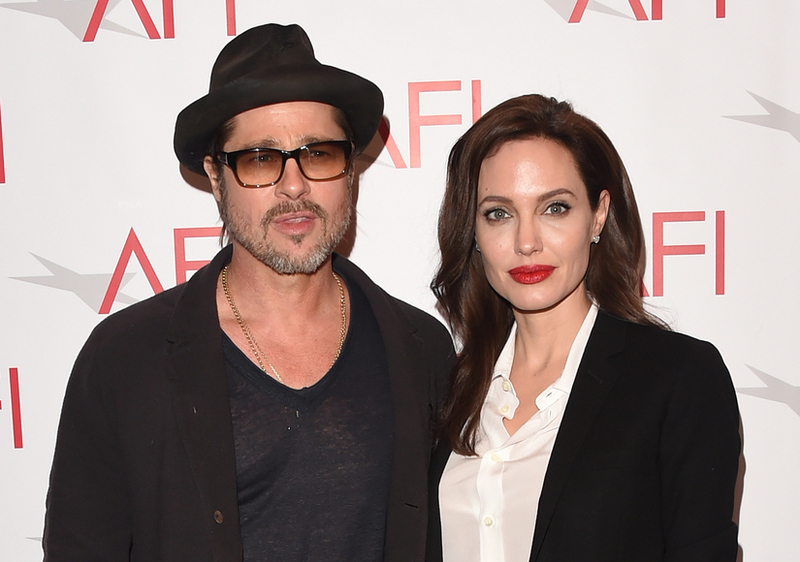 Though Brad is reportedly worth $240 million, Angelina is not asking for spousal support in the divorce papers. Angelina isn’t strapped for cash, though — she has an estimated $160-million fortune. The couple also has property all over the world that will need to be divided up in the divorce. The two met on the set of "Mr. & Mrs. Smith" in 2003 and went public with their romance years later. 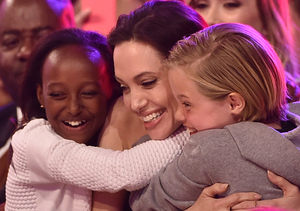 Weeks before their 2014 wedding, Jolie gushed to "Extra's" Jerry Penacoli, "He’s my family. He’s not just a lover and partner, which is wonderful, but he’s my family now… We have history and work hard to make it great." Watch! Pitt was previously married to Jennifer Aniston, while Jolie has been married to Billy Bob and Jonny Lee Miller. TMZ was the first to break the news of the split.